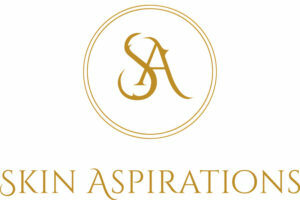 I recently opened Skin Aspirations, which provides bespoke skin treatments and facials in Chelsea, London. My idea for Skin Aspirations came down literally to my frustration with the industry. My experience working at clinics in Harley Street and in the City is that clients in most instances are sold industry hype. Skin Aspirations was born to create a real difference in a client’s skin health by taking them on a customised journey to achieve results by using products that I love and believe in. We are looking for beauty, skin care or lifestyle bloggers to visit us in Chelsea (London) to review our signature facial: DMK Enzyme Therapy Facial. If you haven’t tried this facial therapy before, I can guarantee you that this is unlike anything you have experienced before. The treatment will last 90 mins and there is no downtime. We ask for your honest review on your blog with a link to our website in your review. You will receive a complimentary signature facial. We will also publicise your blog post through our social media channels. We are also happy to discuss further collaboration opportunities.